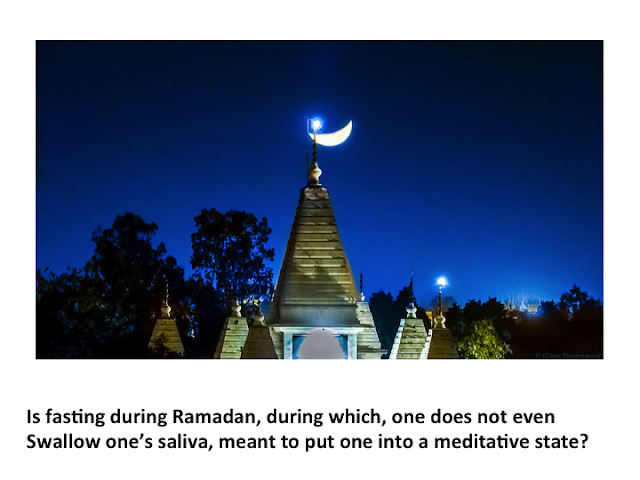 During fasting in Ramadan, one is not even supposed to swallow one's saliva. Try this ... does it put you in a meditative state? Share your exploration in the comments below.